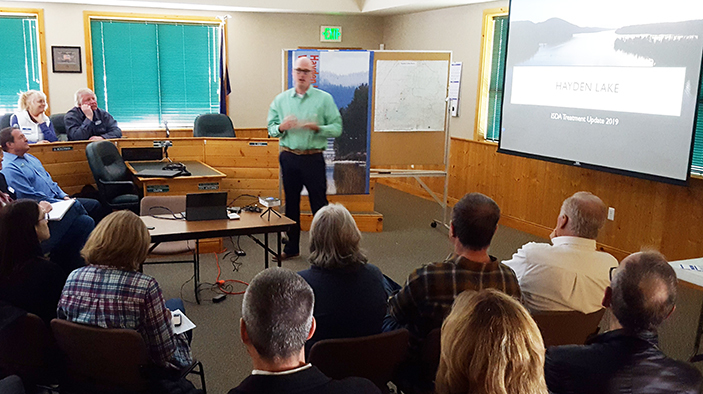 The Hayden Lake Watershed Improvement District serves the entire Hayden Lake Watershed. 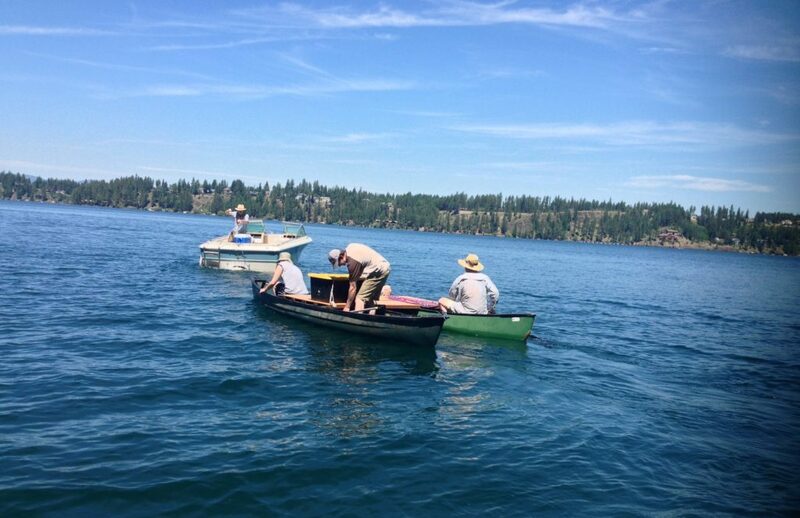 Our mission is to preserve and enhance the quality of the water and the environment within the watershed. 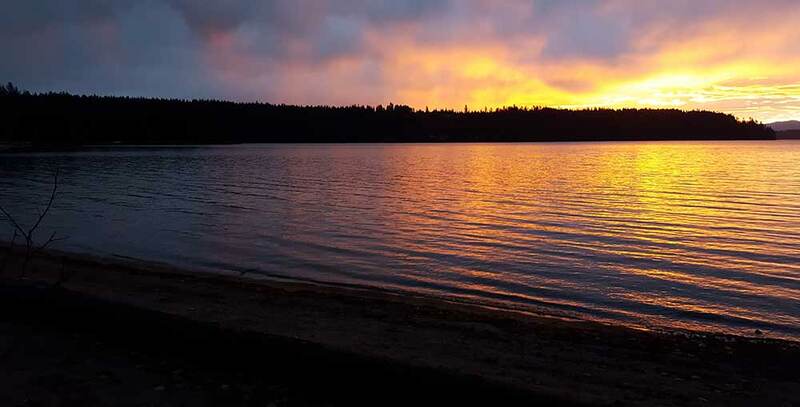 Mary Ann Stoll is Hayden Lake Watershed Improvement District’s Communication and Public Outreach Manager. Having grown up in Coeur d’Alene, she spent 34 years in Arizona, and has returned to keep Hayden Lake residents and visitors well-informed and educated. 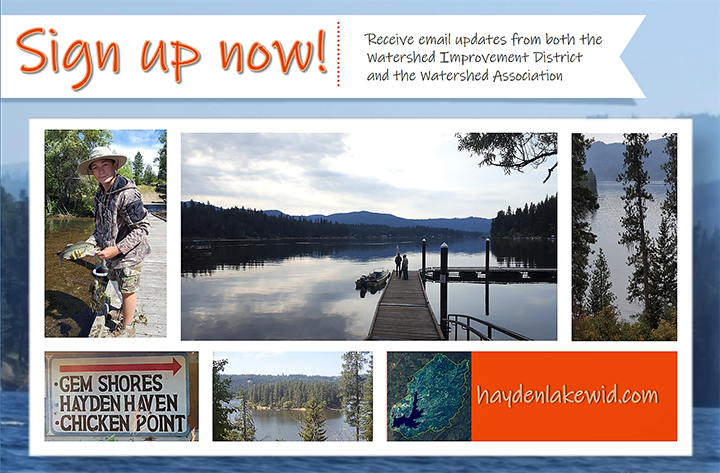 The Hayden Lake Watershed Improvement District is reaching out to every member of the District. Improvement District vs. Association – What’s the Difference?